Can’t find your life partner because your elders say you are a mangilk? Set yourself free from this dosh. 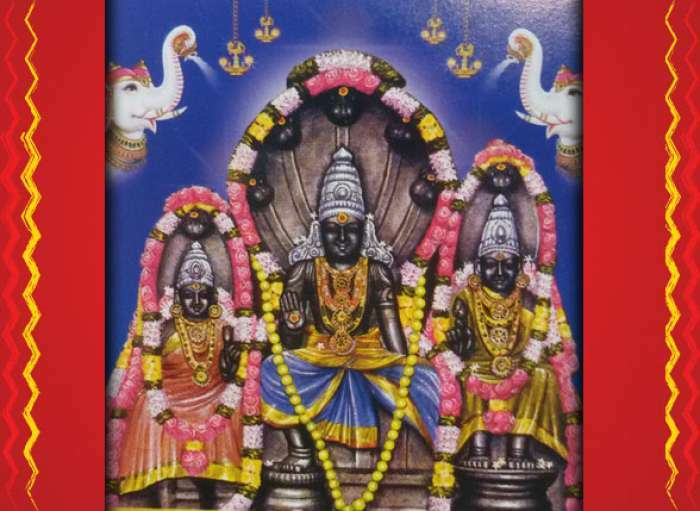 Book this Pooja to manifest your soul mate. You deserve a happy married life. So what, if your mangal is positioned in the ascendant house, 2nd house, 4th house, 7th house, 8th house and 11th house ? ‘Once a mangilk, always a manglik’ is not true anymore. You are just a step away from meeting your soul-mate. 1) Jaap of 7000 numbers of mangal’s Vedic mantra with the Sankalpa of Manglik dosha nivaran in your name and star. 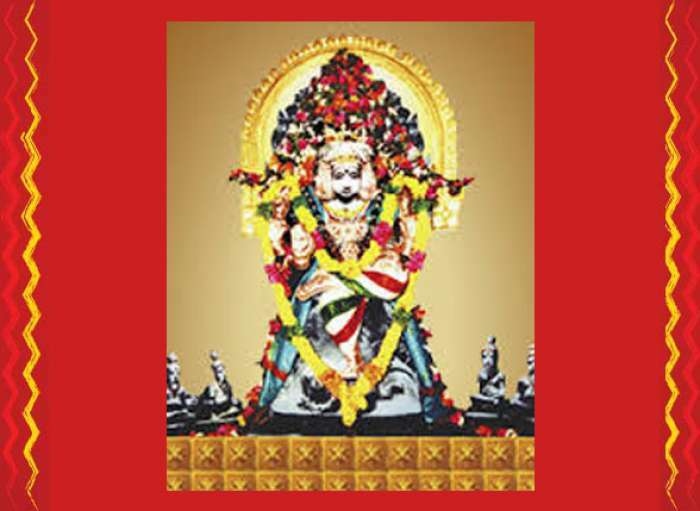 2) Abhisheka and shodhashopachara puja at the mangal temple in Tamil Nadu. Once procedures 1 and 2 are done, you will receive Kumkum, Vibhuti and Red Raksha thread as prasada at your doorstep. Girls or ladies have to tie it in their left hand and men have to tie the thread in their right hand. With God’s grace, the next knock at your doorstep will be your soul-mate.